Sleek MakeUP have truly outdone themselves on the design front. Reminiscent of MAC’s soon to be released (in the UK) Give me Liberty of London collection with it’s whimsical scrolls and monochromatic base design. Someone in the Sleek MakeUP Art dept. has their fingers very much on the pulse. When the palette arrived unnanounced from Sleek HQ, I was momentarily thrown by all this new styling! Ordinarily enclosed in a clear plastic carton, the Sleek MakeUP Bohemian palette finds itself housed in cardboard. I don’t know if this is a permanent shift in packaging, but it’s one I prefer. It’s easier to open at the counter to make sure you haven’t managed to pick up the one palette that’s been smashed to smithereens by an over-zealous 9 year old. The actual palette itself has undergone a bit of a transformation too, no longer a sleek black box I’m undecided on the new look. It looks a bit cheap, the stark white seems to emphasise it’s overall plastic-ness. I think if Sleek MakeUP had continued the graphics (or even just the black swirls) from the outer sleeve onto the palette itself, it would have been a knockout. With 12 generously sized eye shadows contained under the lid, the Sleek MakeUP palettes retain their excellent value for money credentials. Let’s take a closer look at those eye shadows. 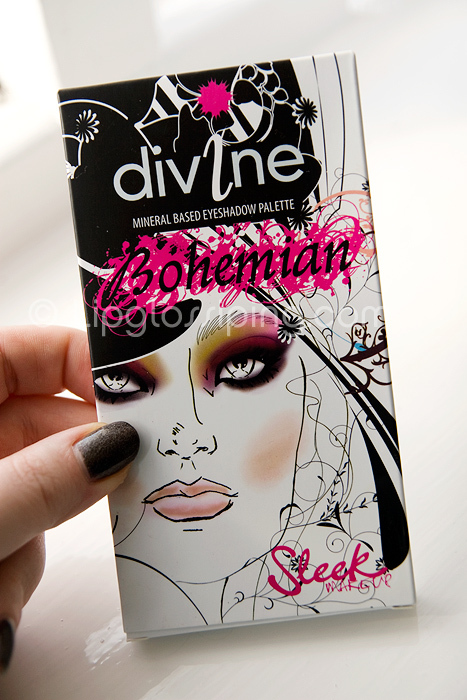 Sleek MakeUP Bohemian Palette is billed as being inspired by “antique trinkets, vintage finds” and um… “Sienna Miller”. Despite this obvious drawback *removes tongue from cheek*, they’ve managed to pull off a fabulous array of strong shades that are sure to pack a punch. Will I use all of them? Probably not… but I don’t think I’ve ever used every shade in a Sleek MakeUP i-Divine palette and that hasn’t stopped me buying them thus far. Bar Clover and Calendula… I think I’m happy to wear the rest of the shades, which is more than I thought when I first looked at the palette. My only other ‘not sure’ was Wafer which actually works fabulously in the crease to blend out a more vibrant shade. 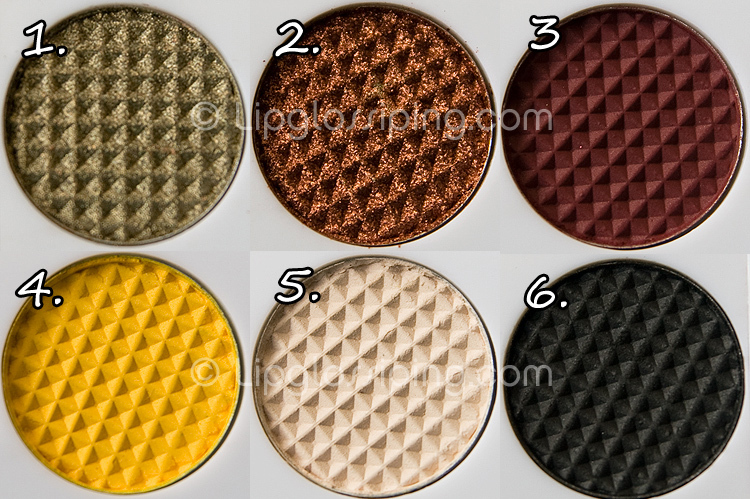 The pigmentation of the mattes is (as expected) not as strong as the shimmers, but they’re easily buildable without looking chalky and the above swatches show no more than 3 swipes (2 in most cases). 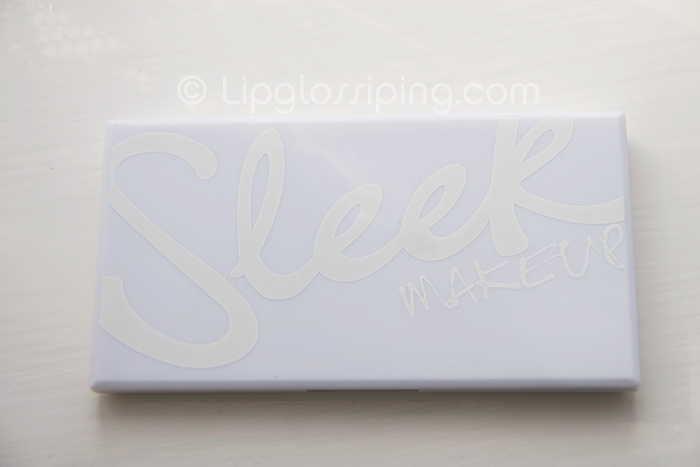 I’ve given Sleek a hard time recently on Lipglossiping.com…. from Eye Dusts that spill to liquid liners that flake, I’ve been disappointed with the quality of some of the brand’s recent offerings. So it’s just as well they’ve come along and hit this one out of the ballpark. 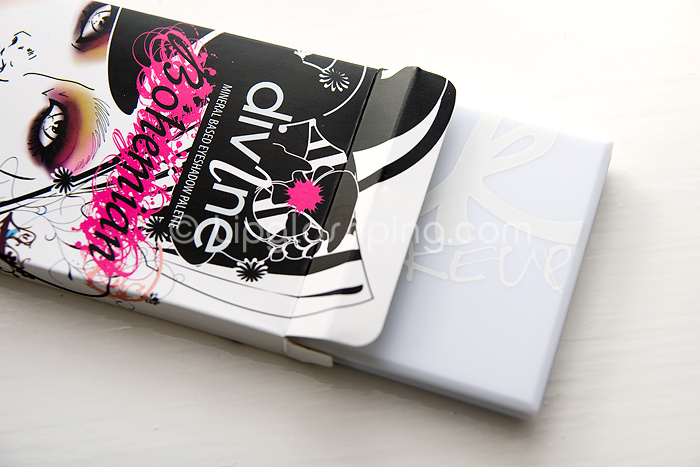 Sleek MakeUP i-Divine Bohemian Palette is Limited Edition and will be available from Wednesday 17th March at some Superdrug stores (not my local – boo!) and online at Sleek MakeUP priced at £4.99. International ladies, please note that Sleek MakeUP now accept online orders and offer international postage. wow, the pigmentation is great! I don’t know how I feel about the packaging, I suppose I’ll have to decide that tomorrow. It won’t stop me from buying it though. I love these palettes. I can’t wait to get a hold of one and your naming system is MINT! they need to hire you. Like seriously. Made me smile the whole way through! FOTD? Pretty please? 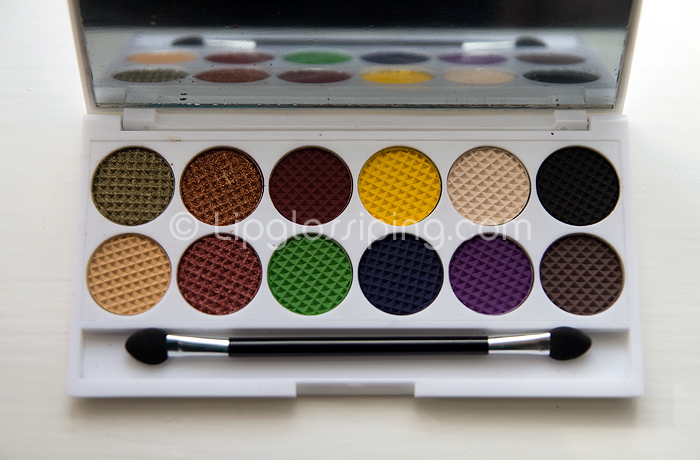 These palettes are great,but I find the shades too dark for me–but they look GREAT on darker skin shades (NC35+). Amazing review! Thank you so much, now I can finally see what the shades look like. How sweet and super useful of you to name the shades. My first impressions, before reading your article were ‘I am not going to buy this palette cos it looks too cheap, white plastic and stuff, will get dirty’ but you made me realise how beautiful the shades are which are after all what the palette is about. What I tend to forget is how inexpensive the palette and that I should not be too demanding. Will Sleek Makeup listen to ‘all the complaints’ about the white case and revert back to black for the future palettes, I don’t know because I don’t know they are ‘in tune’ with their customers. Their twitter presence and interaction has definitely a lot to improve on, and so far, I’ve received more warmth and feedback from a stone than through them. Do I need ther bohemian palette? No, I have too many shadows. Will I buy? Of course I will, no doubt about that! Yes, despite all my gripes about the mute PR on twitter, the crap website, the tacky white case, the nameless shadows, I would buy it, cos it’s so good value for money, the size of the palette, and the shades are just so nice, omg how much desirable they are now when they have a name. i love your picture-taking and swatches! It’s definitely something to learn from! They do look great.. white case reminds me of the ipod/mac! Wafer is a perfect name for that shade! I love your photos – they make it really easy to see the colours without being washed out by the flash. I don’t think im going to get this palette as I dont think i’ll use it much, my favourite is the Storm as it has lots of wearable shades. 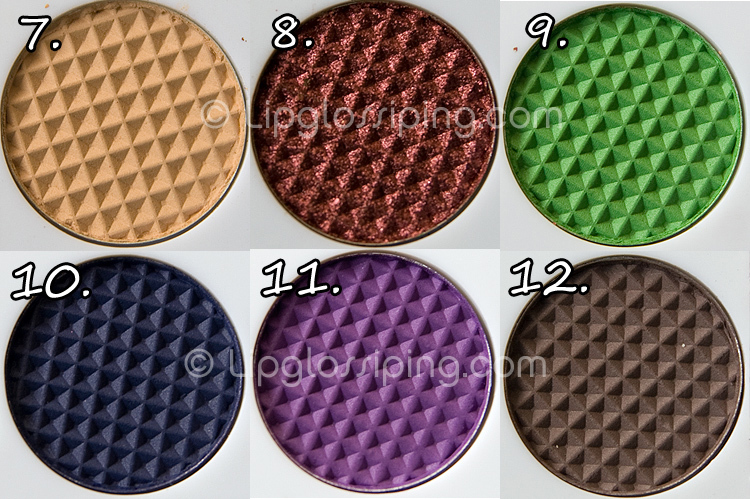 I love matte shadows, so only 3 shimmers is a good thing for me! And I’ll use all of them… I’ve been on the lookout for a good yellow shadow so this makes me happy. Thanks for the swatches. 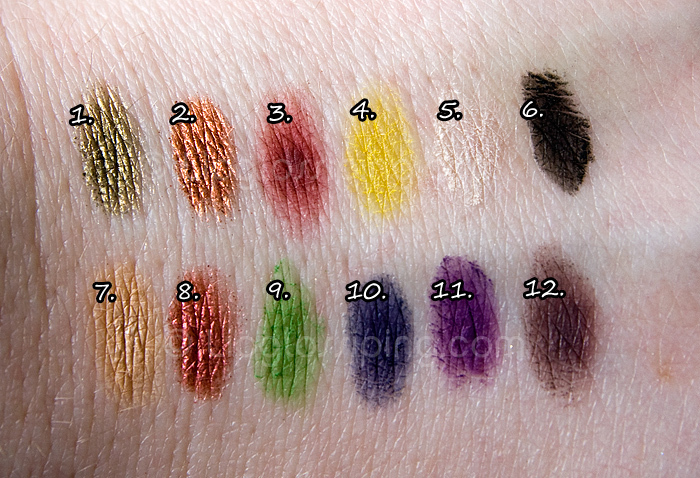 Wow, the colors are so gorgeous and pigmented! 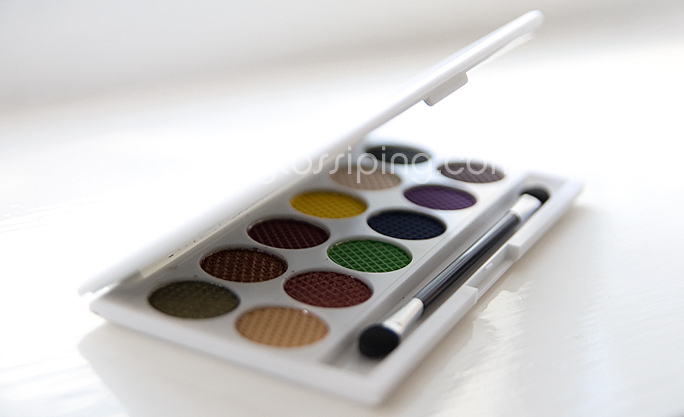 I love Sleek palettes, they are great value for money. I already have 5 and I’m definitely getting this one too. you do pictures the best hun 😀 am gona get this one for sure! wow, thanks for the swatches! is the colour number 5 (Anaemia) in any way comparable to MAC vanilla? @kirsty, I’m intrigued! Why green? @frenchie – it is good value for money, I guess that’s the bottom line. They are a bit hit and miss on the Social Media front, hopefully they’ll be able to focus more on those kind of things now the website is launched, I think getting that off the ground has taken a huge effort from what is still essentially a rather small company. @mochamishmash thank you! you’ve got a great name.. I keep saying it…quicker and quicker, ‘cos I’m TOTALLY like 4 yrs old. I had a horrible dream last night that I couldn’t get this palette cos I have a broken leg, and then I woke up assuming the entire palette was a figment of my imagination. But now in the clear light of morning, the platte exists, AND I can get them online. screw you nasty nightmare. @lipglossiping Because it’s St Patrick’s day! Old men and students love it here in Nottingham. And OMG ima get my hands on a palette if the postage prices are reasonable! they need to name the shadows so if ever someone wanted to buy a single shadow they would know which to purchase. What is your camera and how much was it? I tried to buy this online but the pricing in euros is a bit odd! I used an online currency converter and it gave me 4.99pounds=5.56euros, whereas Sleekmakeup charge the palette for 8.50euros! WTF???!!! @Pasiphae – it’s something to do with not being able to undercut Sephora’s pricing of the palettes in Euros. wow this is gorgeous! Great swatches! Thank you! Thank you so much for the info, I had no idea! It is such a shame, we don’t even have this at our Sephora!!! I guess I can find someone willing to get this for me from the UK or to swap! Thank God for the makeup community!!! Thanks so much for introducing me to this brand (I’m from the US). Great swatches! Monday Musings - How do you spend your money?